The objective of the IRCA is to support its member agencies by promoting cheerleading through standardized rules and regulations. 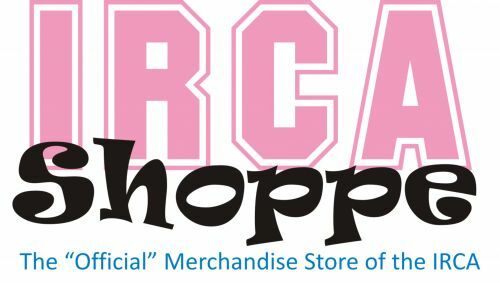 Additionally, the IRCA shall provide resources to educate its members, to promote safety, and to enhance the fundamentals of cheer and pom in a fun, safe and educational format based on the participant’s age and experience. The Association is comprised of selected communities or local organizations or communities (referred to as “Member Communities”) principally located within the State of Illinois but, open to any State organization that meets these objectives. 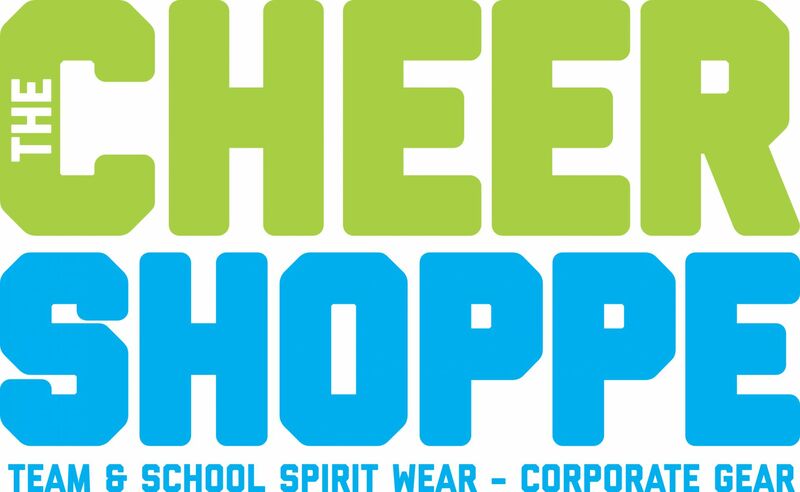 The Illinois Recreational Cheerleading Association is to encourage youth interested in cheer and dance without prejudices of race, religious affiliation/belief, gender creed, national origin or ethnicity. This shall be done by providing guidance to its members for the benefit fair and equitable competition or exhibition events. Lastly, the IRCA will develop and promote a State Championship that shall be open to any organization/association that meets the guidelines of the Rules & Regulations (in varying categories) that will be held annually in the month of December. The State Championship will follow competitive rules in order to determine placement and recognition of a teams hard work, athleticism and showmanship to earn recognition as the State of Illinois top performer. 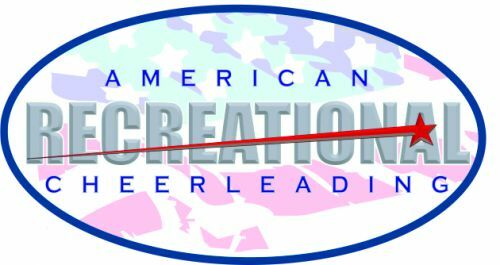 On behalf of the members of the Illinois Recreational Cheerleading Association (IRCA), it gives us great pleasure in welcoming you to our organization and this web site!